Noise-cancelling capabilities for all-day listening and for on the go. Listen to your favorite song or take an important business call without any outside distractions. Black marble rose gold earphones also feature a convenient built-in remote that allows for full volume control and hands-free calls. 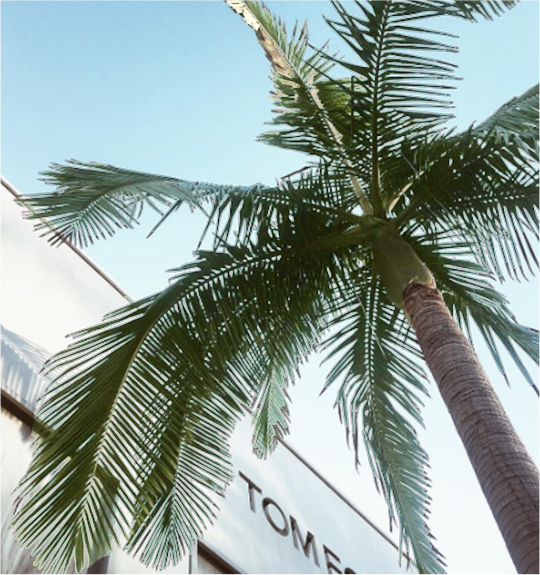 Our team hand-selected all materials to ensure a luxe listening experience. Designed with the belief that sound and style go hand in hand, the black marble earbuds draw inspiration from natural stones and our signature color palette. We never thought chic and fashionable accessories could be as good as a technically engineered sound experience. 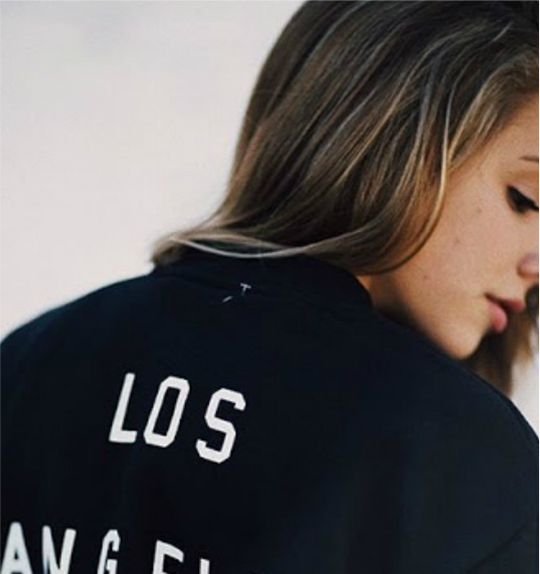 But we never stopped trying either. Years later, we have arrived. Designed with the belief that sound and style go hand in hand, these rose gold black marble earphones will allow you to immerse yourself in the best sounding experience. 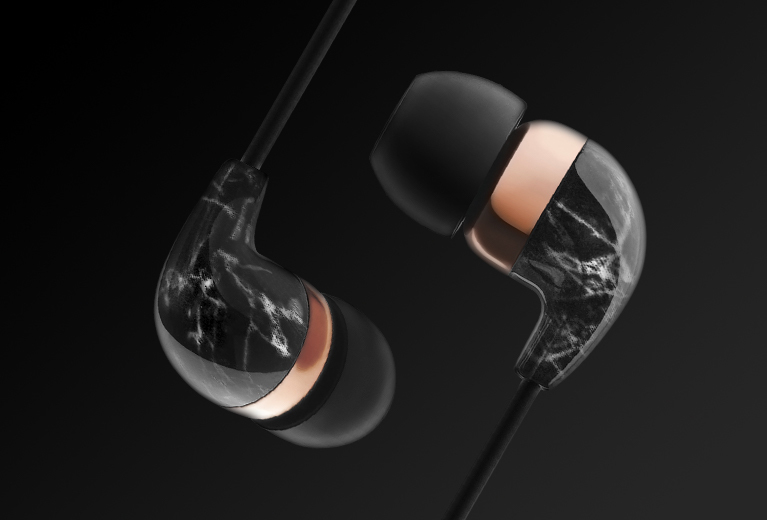 Featuring premium metal accents, these trending rose gold black marble earbuds will sit comfortably in your ear while providing high-quality audio. Designed with the belief that sound and style go hand in hand, the rose gold black marble earbuds draw inspiration from natural stones and our signature color palette. Noise-cancelling capabilities for all-day listening and for on the go. Listen to your favorite song or take an important business call without any outside distractions. Black marble rose gold earphones also feature a convenient built-in remote that allows for full volume control and hands-free calls. Earphones also feature a convenient built-in remote that allows for full volume control and hands-free calls. Noise-cancelling capabilities for all-day listening and for on the go. Listen to your favorite song or take an important business call without any outside distractions. 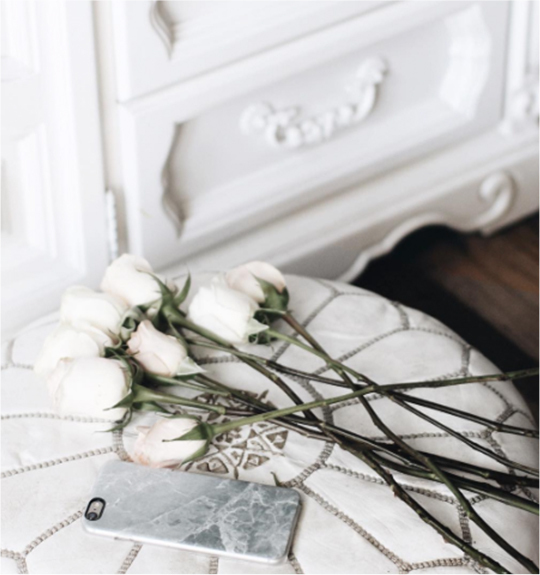 White marble rose gold earphones also feature a convenient built-in remote that allows for full volume control and hands-free calls. 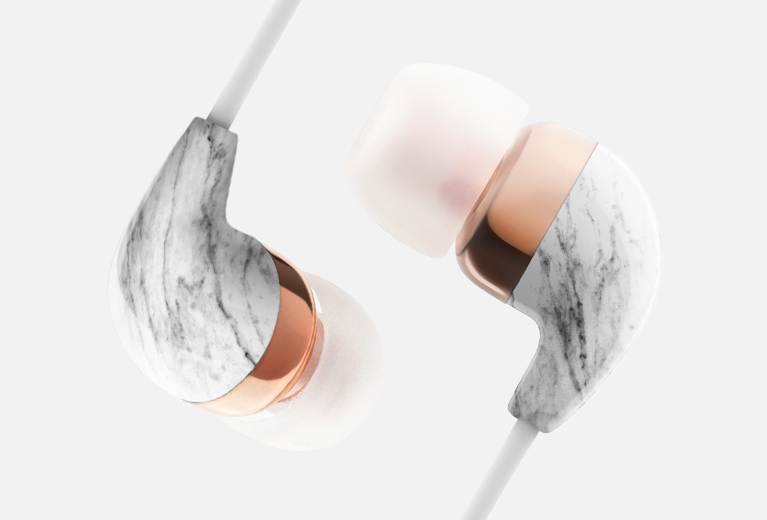 Designed with the belief that sound and style go hand in hand, the white marble earbuds draw inspiration from natural stones and our signature color palette. Designed with the belief that sound and style go hand in hand, these white marble earphones will allow you to immerse yourself in the best sounding experience. Featuring premium metal accents, these trending white marble earbuds will sit comfortably in your ear while providing high-quality audio. White marble rose gold earphones also feature a convenient built-in remote that allows for full volume control and hands-free calls. Noise-cancelling capabilities for all-day listening and for on the go. Listen to your favorite song or take an important business call without any outside distractions. Blue turquoise rose gold earphones also feature a convenient built-in remote that allows for full volume control and hands-free calls. 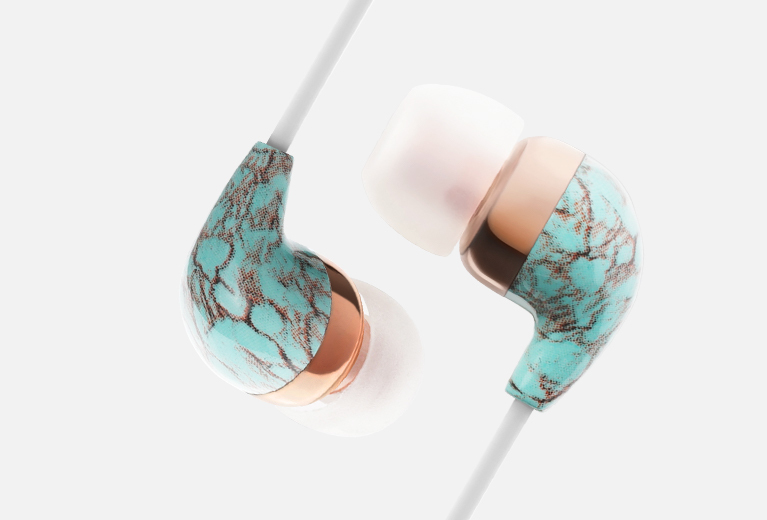 Designed with the belief that sound and style go hand in hand, the blue turquoise earbuds draw inspiration from natural stones and our signature color palette. Designed with the belief that sound and style go hand in hand, these blue turquoise earphones will allow you to immerse yourself in the best sounding experience. Featuring premium metal accents, these trending blue turquoise earbuds will sit comfortably in your ear while providing high-quality audio. Blue turquoise rose gold earphones also feature a convenient built-in remote that allows for full volume control and hands-free calls.